You are here: Home › News › You’re Covered! ← Brokelyn.com digs the G Train song! 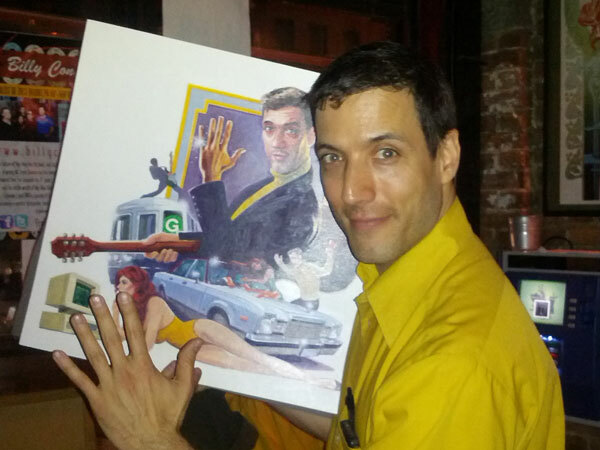 With the original 20″x20″ painting of the cover! I can say that my Jazz Hand looks stronger than ever!